I hate sleeping on my back. I hate it even more when Hesh does because he’s a snorer. 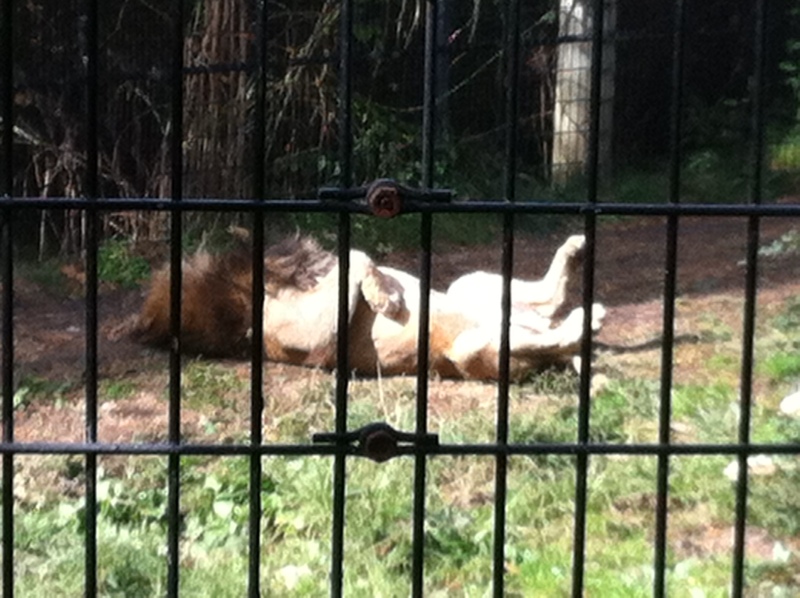 Did Anna say if the lion snored? I guess I need an extra pillow. I love Anna’s guest appearances, and I love the song reference, too! I’m a “rotisserie” sleeper: I start on one side, then slowly turn throughout the night. Like that term rotisserie sleeper Good one.